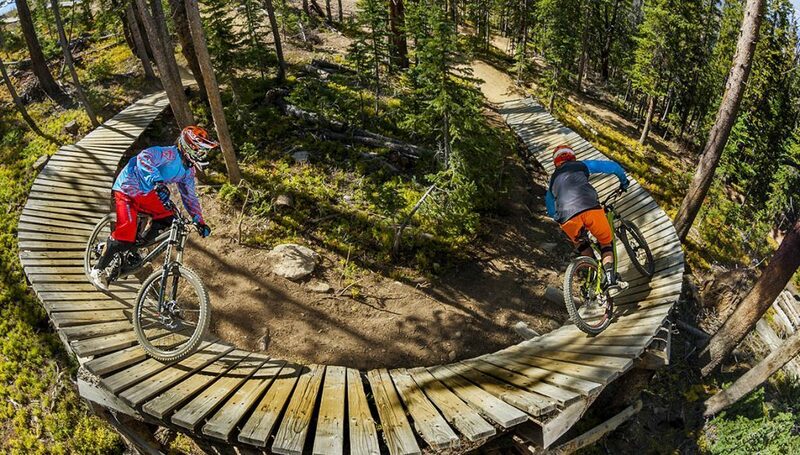 Get Paid to Play in North America's Largest Bike Park! 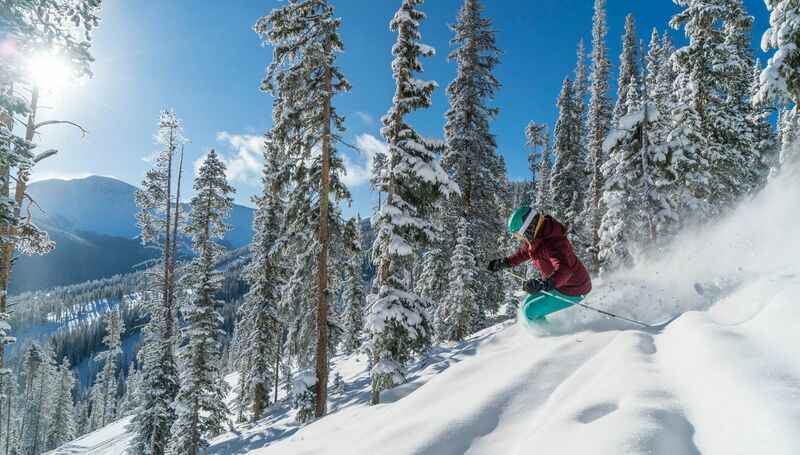 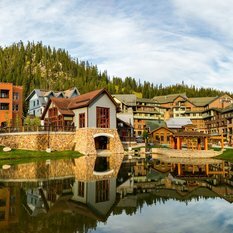 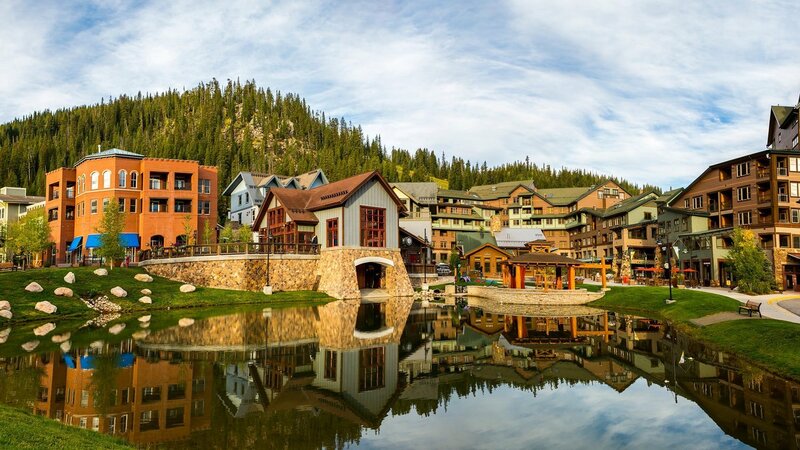 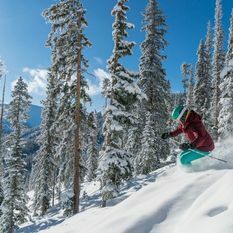 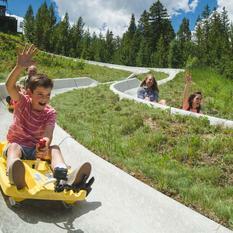 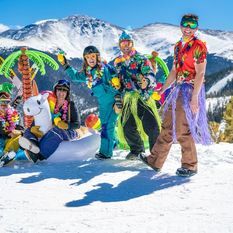 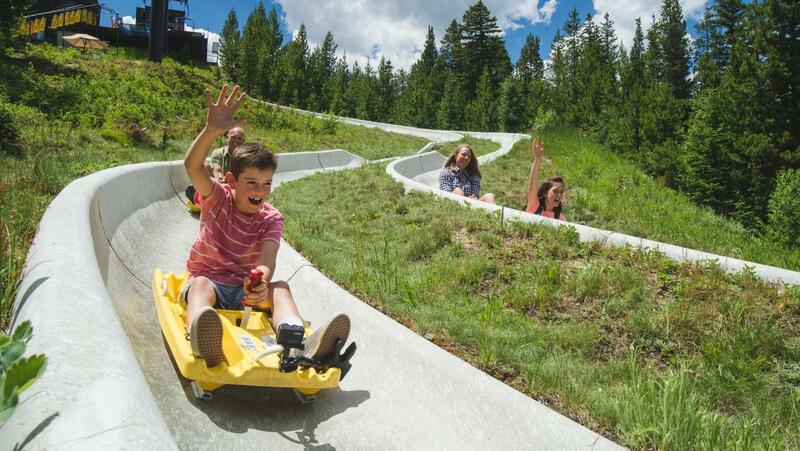 Find The Work Life Balance You've Been Looking For at Winter Park Resort! 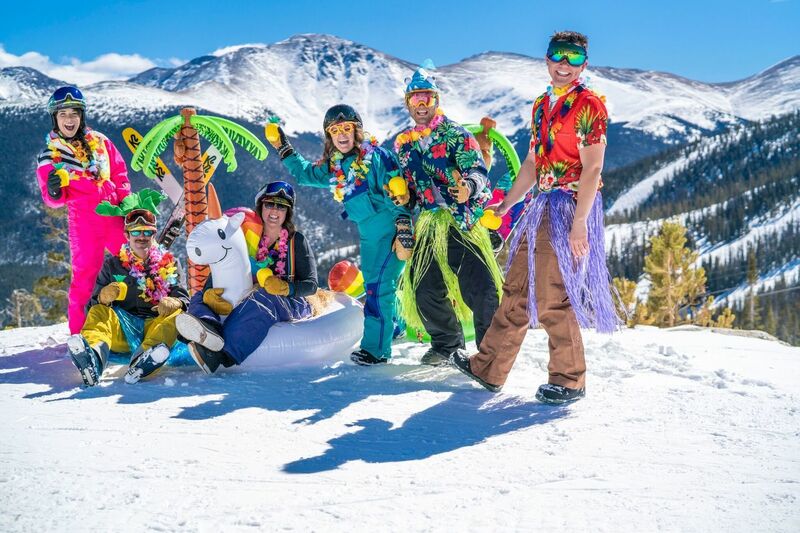 Work with a View as a lift Operations Crew Lead!